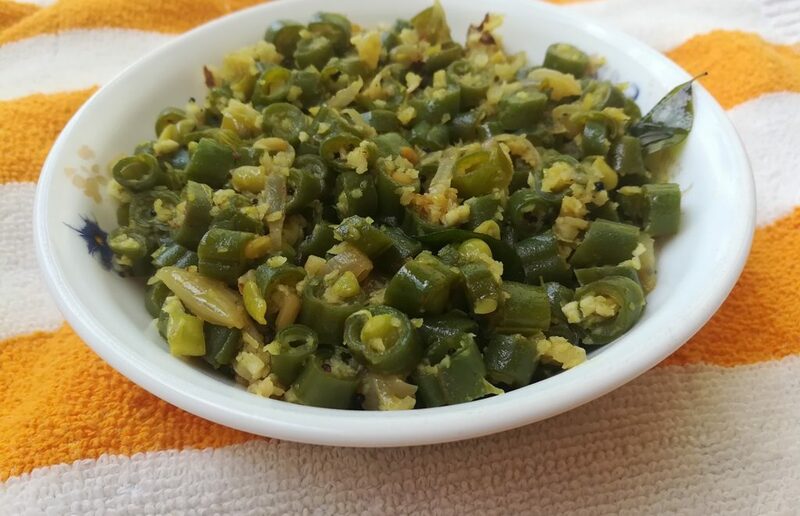 How to make cabbage moong dal poriyal ? 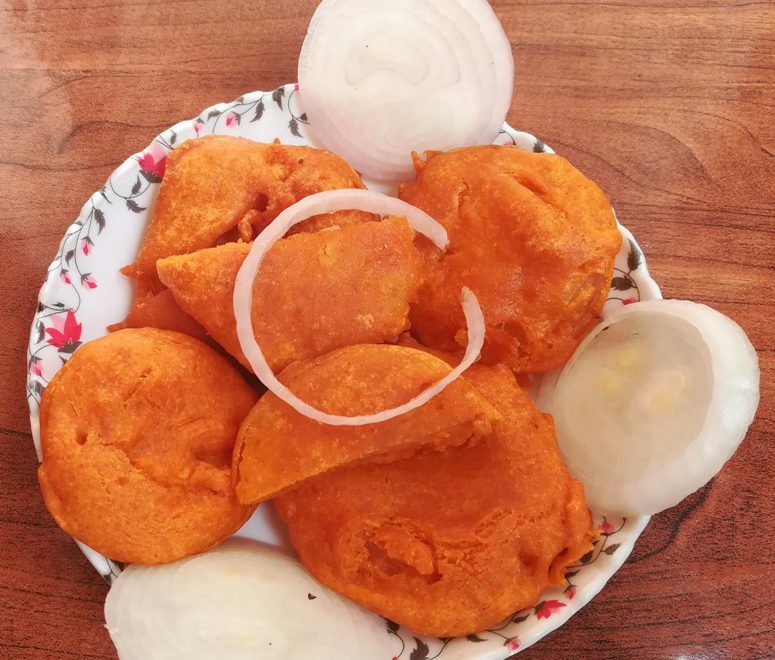 cabbage moong dal poriyal also know as Muttaikose pasi paruppu poriyal, Cabbage Moong Dal Fry, Goes Poriyal, cabbage dal, cabbage fry recipe, cabbage curry recipe, cabbage vepudu or cabbage pasi paruppu poriyal. 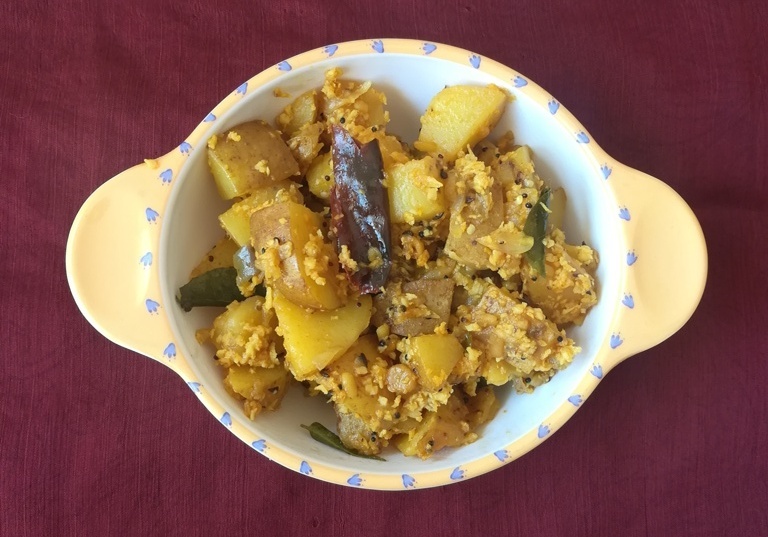 This Cabbage With Moong Dal recipe is very healthy gowes well with rice and chapatti. 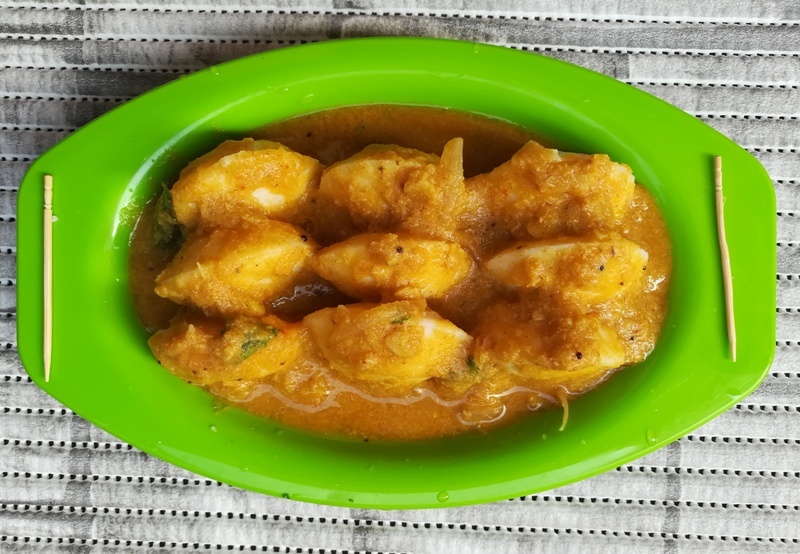 cabbage curry recipe is a healthy protein enriched cabbage stir fry made with moong dal. 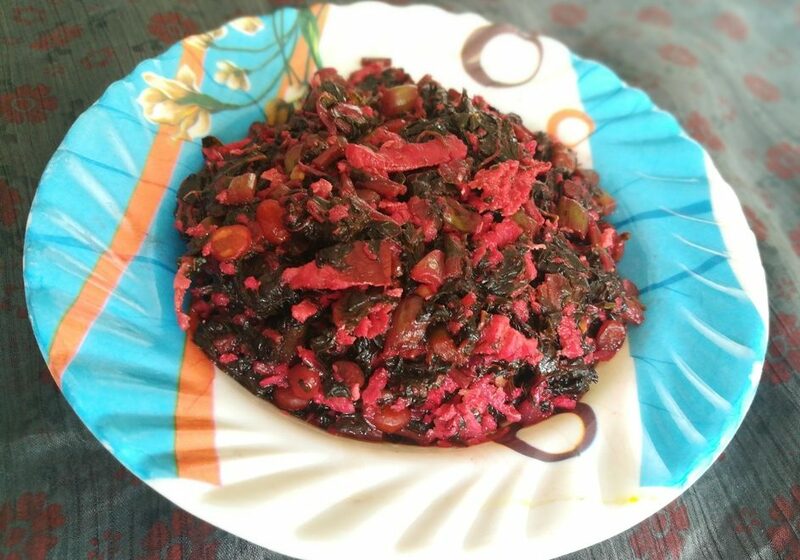 Beans poriyal recipe is an important part of South Indian Meals. 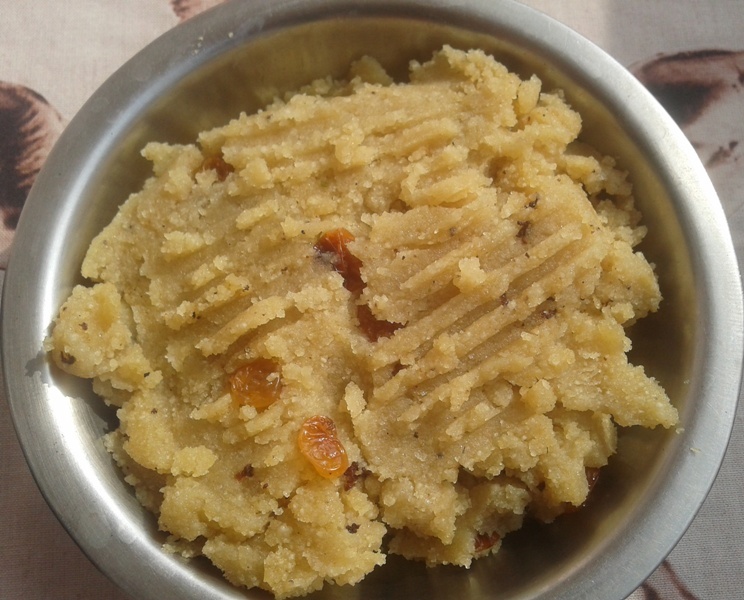 Few people preparing beans poriyal recipe without coconut. here I’m sharing beans poriyal tamil style. 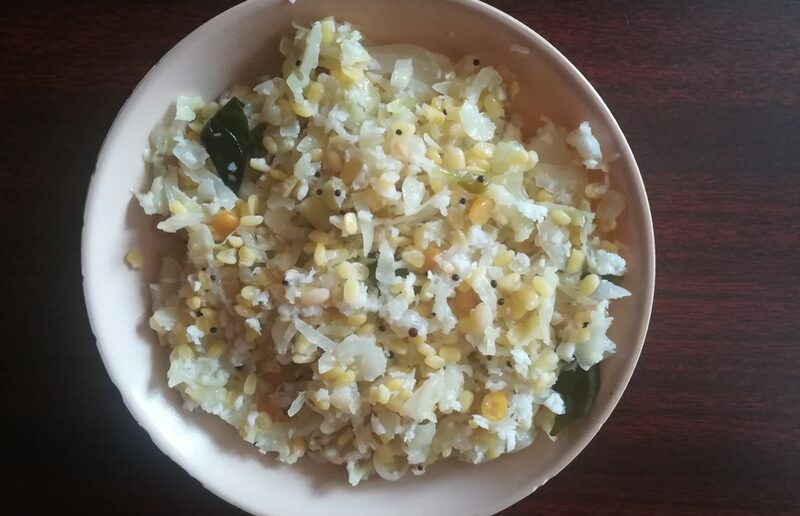 How to make Curd rice recipe ? 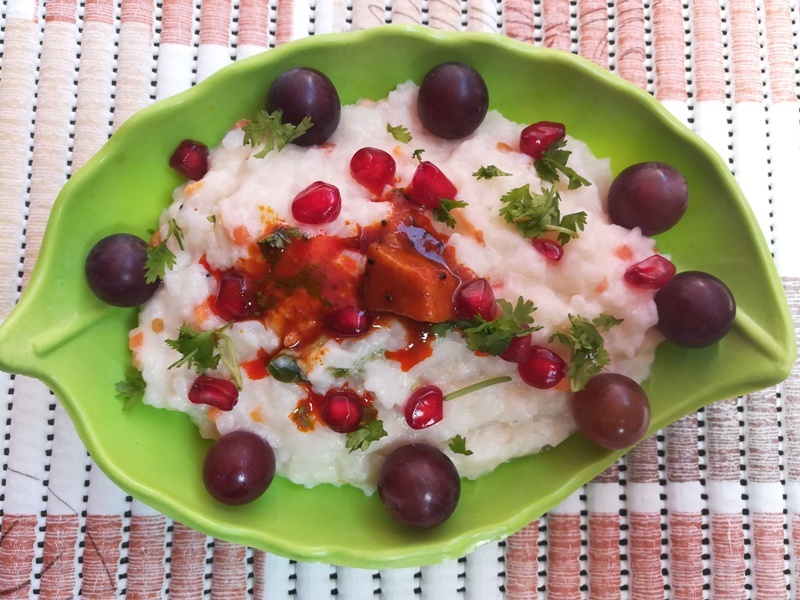 Curd Rice Recipe also called as thayir sadam, Bagala bath recipe or yogurt rice. 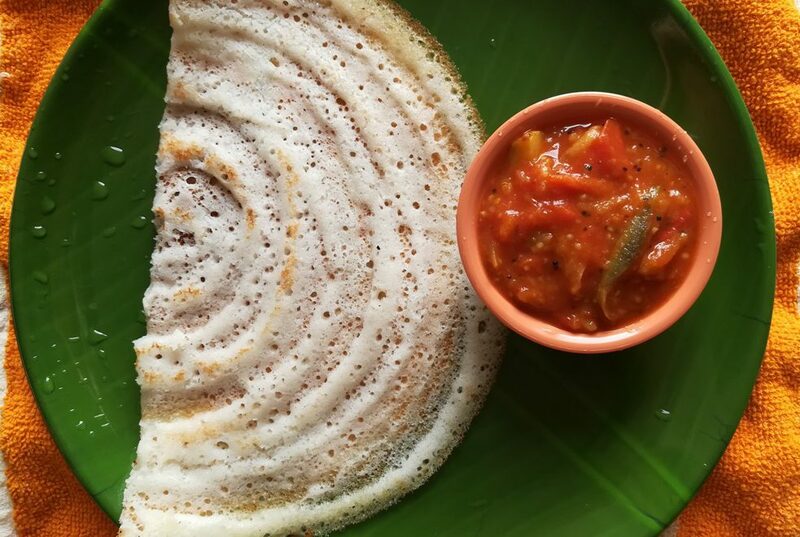 It is very popular dish in south India. This rice dish is easy to prepare, comforting food. 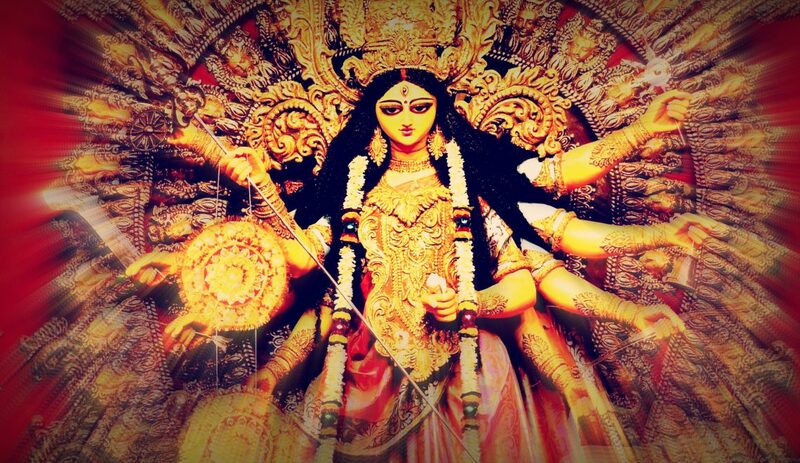 lets see how to prepare with simple steps.